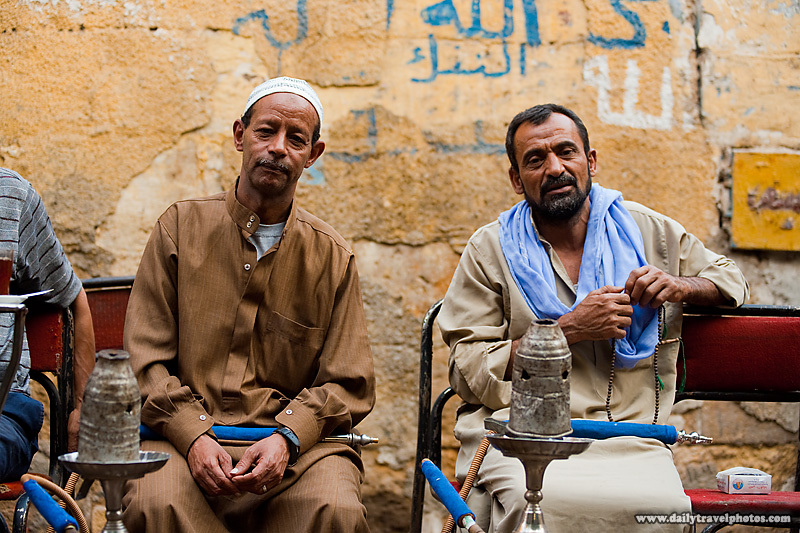 Egyptians enjoy a sheesha and tea at a makeshift street cafe (ARCHIVED PHOTO on the weekends - originally photographed 2010/10/11). I spent the better part of four months in Egypt in 2010 and the kindness of these people never ceased to amaze me. It's anyone's guess which direction the country's new-found freedom might take but for the sake of the kind men and women in Egypt, I pray it's a peaceful, democratic, and prosperous path, enshallah. Yeah, most of the Arab world is like this. Such kindness and humility in the average guy you meet on the street!